“One by one they were all becoming shades. 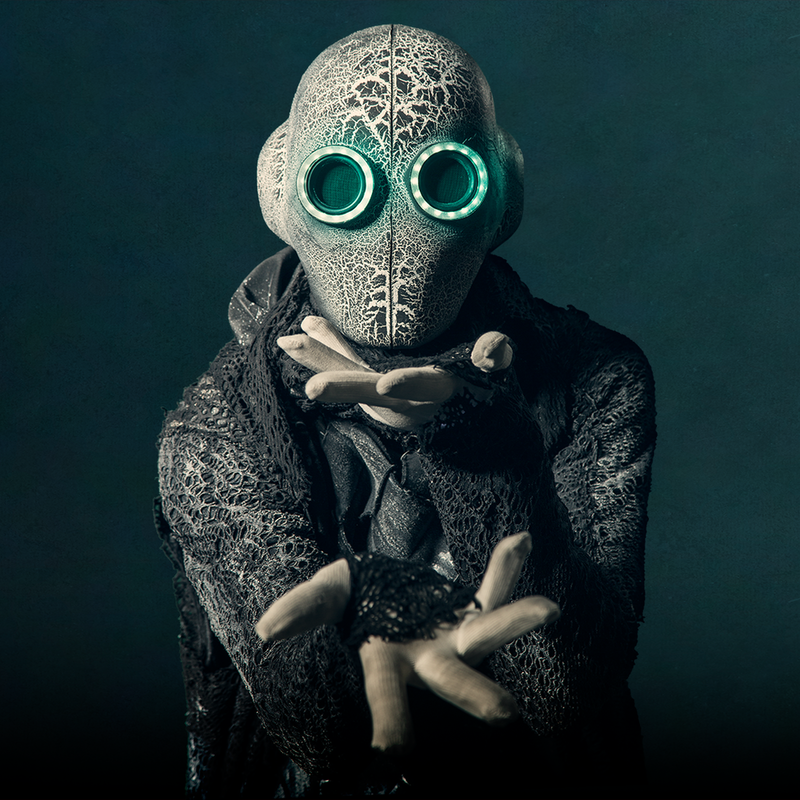 Becoming Shades is a dark immersive circus show, with great emphasis placed on the original music featuring a rich interplay of vocal harmonies combined imaginatively with live acoustic instruments and darker electronic sounds. The score, especially written for this piece, becomes the beating heart and pumping arteries of the world you inhabit, carrying you inexorably through the narrative and complimenting and enhancing the ebb and flow of pulsing action. Hailed by Jools Holland as "A great vocalist", Samuel West's story through music has taken many different turns. Samuel trained as an Opera and Classical singer before being seduced by the soulful sounds of singers like Ray Charles, Van Morrison and Otis Redding and he dedicated his time to developing his passions in blues, soul and rock'n'roll. After Sam moved to London in 2015 for new and fresh musical opportunities, he found himself writing the score for an exciting project called 'Becoming Shades' which merged a dark modern circus company with industrial, electronic and operatic sounds. "I love to create musical worlds, to develop the arc of piece of art, theatre or film from start to finish is such a rewarding and exhausting undertaking but I wouldn't have it any other way"
Sam's other projects have seen him return to the music that he heard growing up in the family home. The sounds of Miles Davis, John Coltrane and Ella Fitzgerald re-awoke a deep love for Jazz and improvisation and The Alternative American songbook was born. This project brought together some of Scotlands finest Jazz musicians to a sell out crowd at the Edinburgh Jazz & Blues festival in 2017 with more to come this year! Other projects have seen him perform with a collective called Start to End which performs classic albums. This project has seen him perform Jeff Buckley's Grace, John Martyn's Solid Air, Fleetwood Mac's Rumours all of which recived rave reviews and Van Morrison's Astral Weeks planned for 2019. This is the EP released with the show.